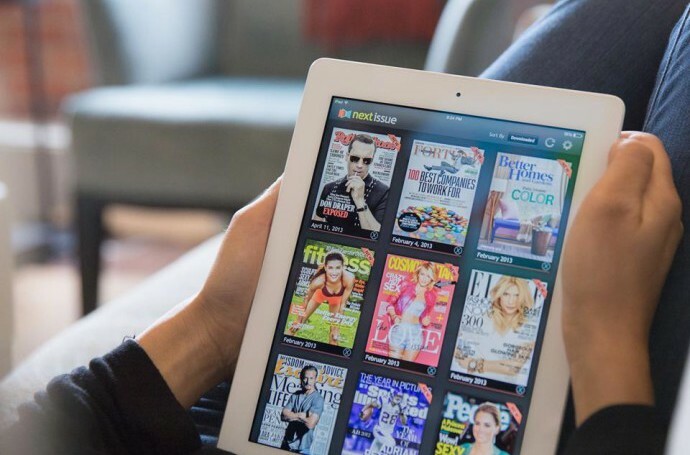 Is a Next Issue digital magazine subscription worth it? Texture is like a Netflix for magazines. But is it worth it? I had forgotten how much I love to read glossy magazines until I started using a Texture digital magazine subscription (formerly NextIssue) which gives me access to more than 140 monthly and weekly magazines all on my favorite device–iPad, iPhone, Android devices, even Windows PCs and tablets. That means I always have the latest issues of favorites like InStyle, Real Simple, Runner’s World, and People wherever I am, even if I only have ten minutes to kill while waiting for my daughter’s theater practice to end. It’s just $10 a month for over 130 monthly magazines or $14.99 to include weeklies like People, The New Yorker, Entertainment Weekly, and Time. Which sounds amazing if you normally buy even a couple of those at the newsstand each month. But is it actually worth the price? The answer is, as with many things, it depends. If you tend to grab a couple of newsstand copies of your favorite titles each month, you’ll love having so many more issues to devour for less than what you’re paying now in the airport or on your way into the nail salon. Likewise, those who subscribe to a dizzying number of titles will find their actual mailboxes have a lot more room and the magazine clutter around the house is eliminated with the paper-saving Texture on a tablet instead. 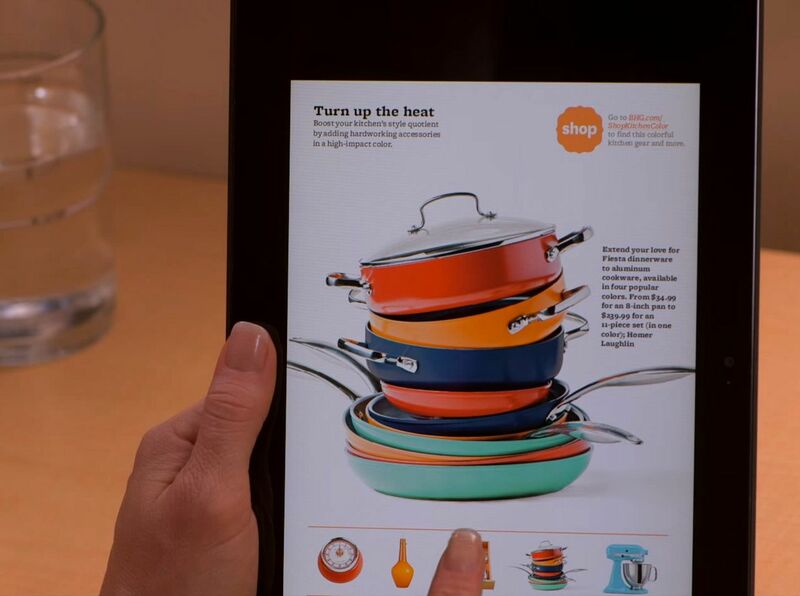 Another benefit is that many publishers are utilizing the unique digital capabilities of tablets and smartphones to make their publications really come to life, with extended pages, interactive touch-screen features, and helpful hyperlinks. And even on the sticky-finger-smeared screen of my iPad, the images and colors of the pages really pop. So, less clutter. No blow-in subscription cards falling at my feet. Dozens of magazines at my fingertips. Saving trees. There is a lot to love about this service. That is, if it worked like it was supposed to. I found that it can be maddeningly slow to download new issues to your device, especially if you try to do several at the same time. I love that Next Issue offers to automatically download new issues of selected magazines, but since I need to open the app to start the download, it doesn’t really seem to happen “automatically” as promised And don’t even think about trying to download without a fast WiFi connection. I’ve tried using 3G and lost patience. Fast. I just wish there were an easier way to manage issues other than clicking on each title, one at a time, to see what has been downloaded. And while I blame some of my issues on my old-but-still-kicking iPad 2’s limited storage space, comments on iTunes and Google Play from other subscribers echo my complaints. However the premise is so fantastic, and the price so good, I’m hopeful that Texture will come up with a solution to keep all of us periodical lovers happily reading. Interested in trying out Texture which is available for most tablets, iPhone, and Windows 8 computers? Sign up for a 14-day free trial, though you will need to enter credit card information because billing begins after your trial is done. Subscriptions can be cancelled at any time.